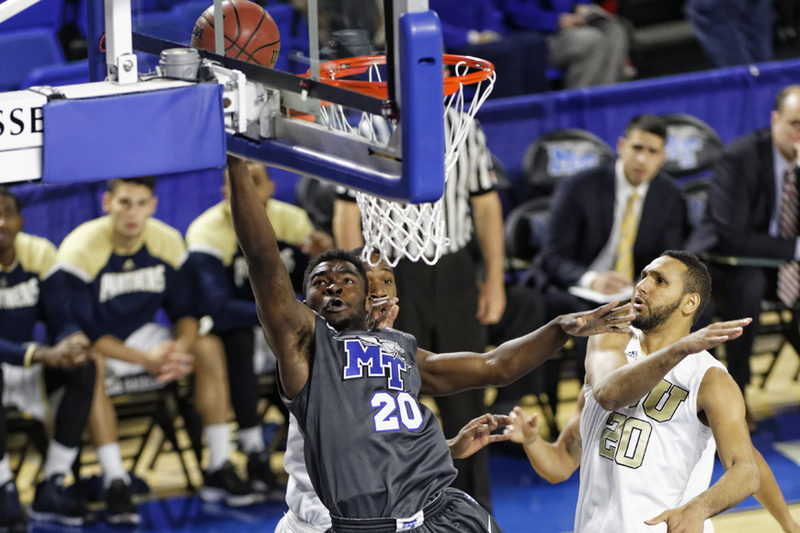 The Middle Tennessee State Blue Raiders (21-16, 6-3) took a road trip to Charlotte University on Saturday and bested the 49ers 2-1 in a three-game series. 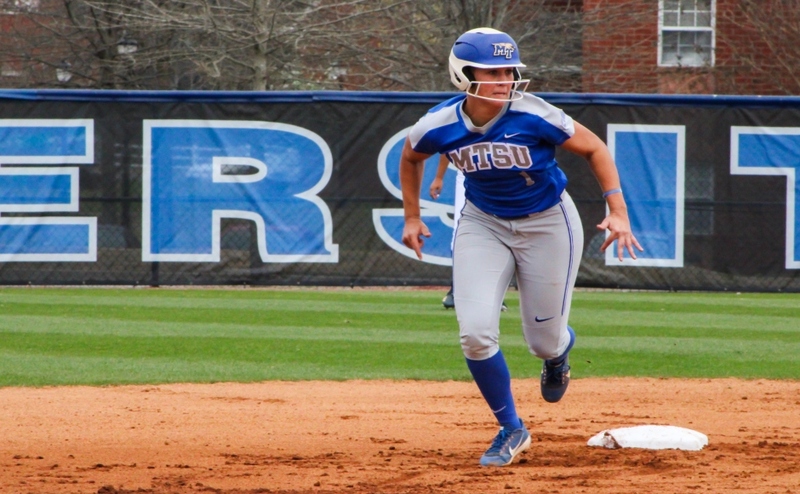 The Blue Raiders and 49ers split the first two games in a double header on Saturday and took the final game on Sunday. Charlotte took the lead early on Saturday in the first inning, and the 49ers held an early 1-0 lead. 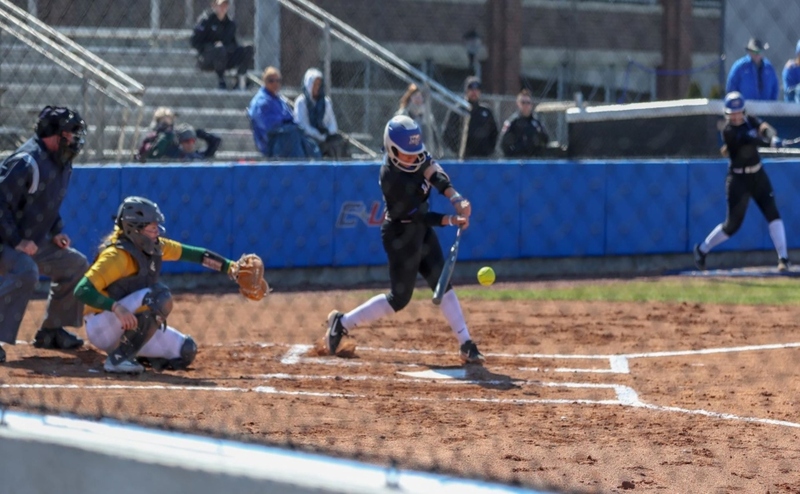 That score held until the fourth inning when MTSU’s Brooke McClure tied the score, courtesy of a Kirstyn Cuccia deep double into center field. Charlotte responded with two runs in the bottom of the inning. The 49ers held a 3-1 lead heading into the fifth. 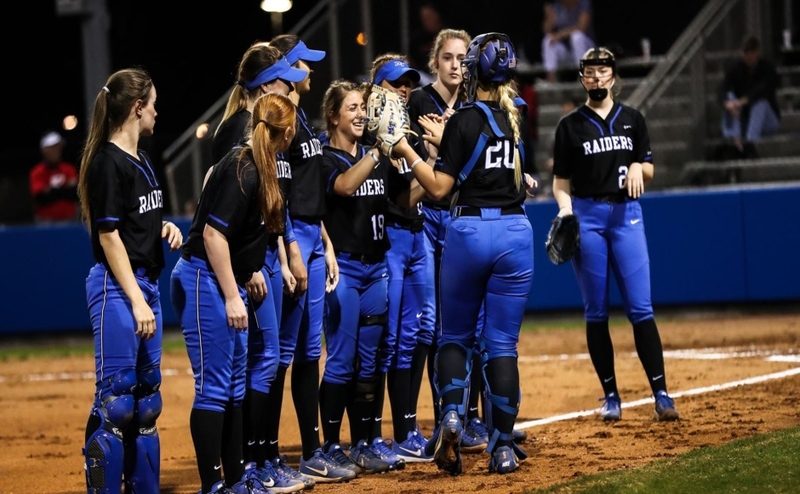 The Blue Raiders answered quickly with back-to-back home runs from Jocelynn De La Cruz, who also accounted for an RBI sending Keely McGee home, and Lexi Cushing, putting the score at 4-3 in MTSU’s favor. Charlotte was able to tie the game and send it into extra innings. It wasn’t until the 10th inning when both teams swapped runs to put the score at 5-5. The Blue Raiders scored again in the 11th after a Cushing double to center to send Cameron McKenry home for the game-winning run, making the final score 6-5. 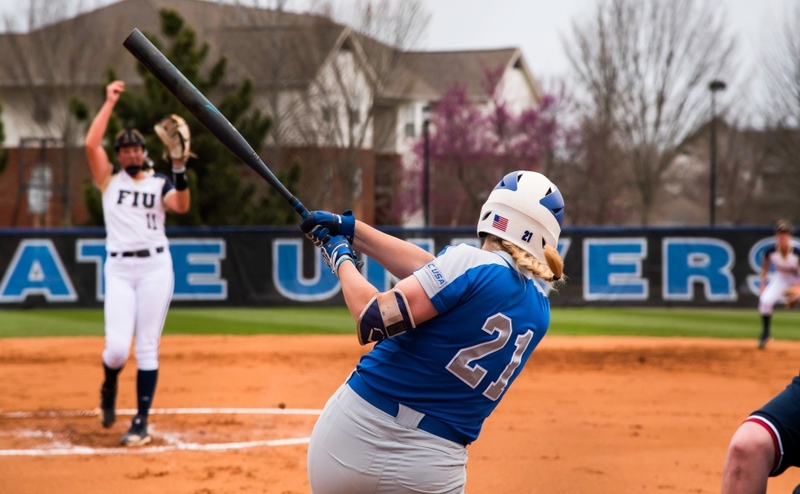 Charlotte jumped out to a quick 4-0 lead in the first inning and the Blue Raiders were unable to answer until the third when Savannah Freeman got home after a Cuccia single. Charlotte’s Katie Manring responded with a homer that allowed Meredith Harris to score. The 49ers held a 6-1 lead after three. Cushing later hit a homerun in the fourth to cut the lead to four, but it wasn’t enough for the Blue Raiders to gain any type of momentum. Charlotte closed the game with a 9-2 lead to even the series. MTSU was able to comeback strongly from an early deficit with four hits that resulted in four runs, putting them on top 4-2. Charlotte tied the ball game at 4-4 with a single run in both the fourth and fifth innings, one of which came off of a wild pitch that allowed Spenser Gray to cruise home. The Blue Raiders buckled down in the sixth when Cuccia doubled deep right to center, sending McGee and Sydney Heath home. Cushing advanced to third on Cuccia’s double and was later sent home for MTSU’s seventh run of the game, making the score 7-4. The final three innings of the game remained scoreless, and MTSU walked away with the series, winning it 2-1. 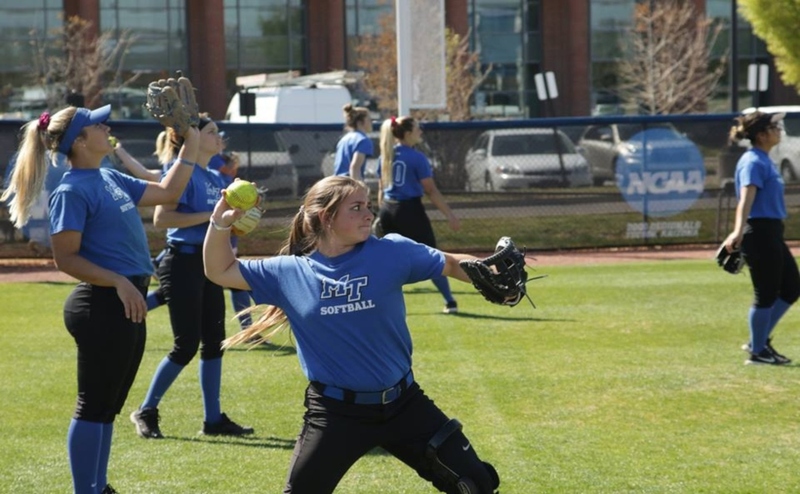 The Lady Blue Raiders will travel to west Tennessee on Wednesday to take on the UT-Martin Skyhawks. First pitch is set for 4 p.m.